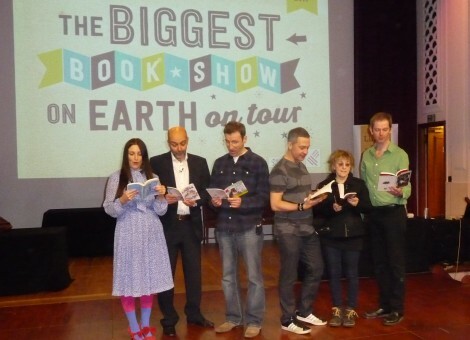 JUSTIN TAKES STARRING ROLE IN THE BIGGEST BOOK SHOW ON EARTH! It was exciting to team up with such a diverse and inspirational bunch of authors and terrific to meet the young students. I was especially appreciative of the crew from St. Joseph’s R.C. 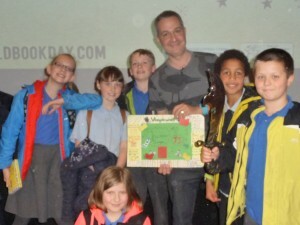 Primary School, who presented me with a fab 3D poster all about ME. 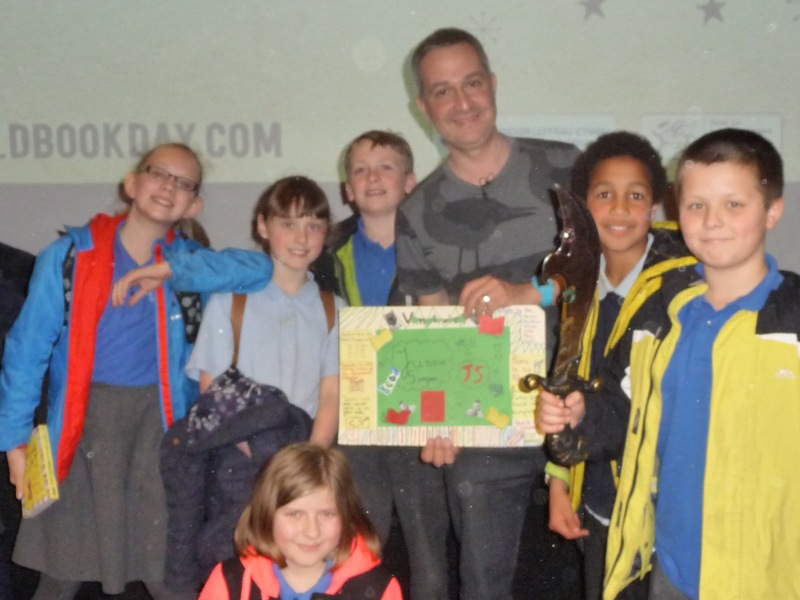 Thank you Ben, Arron, Matthew, Olivia, Luca, Tara and Leoni! ALLIES & ASSASSINS IS GOING (EVEN MORE) GLOBAL!